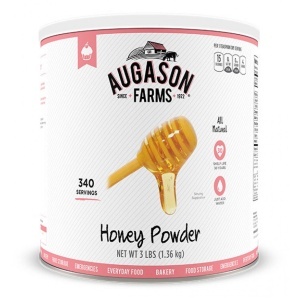 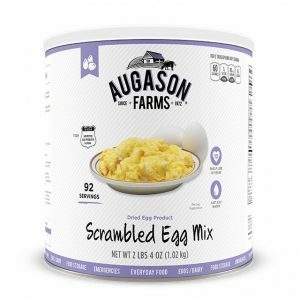 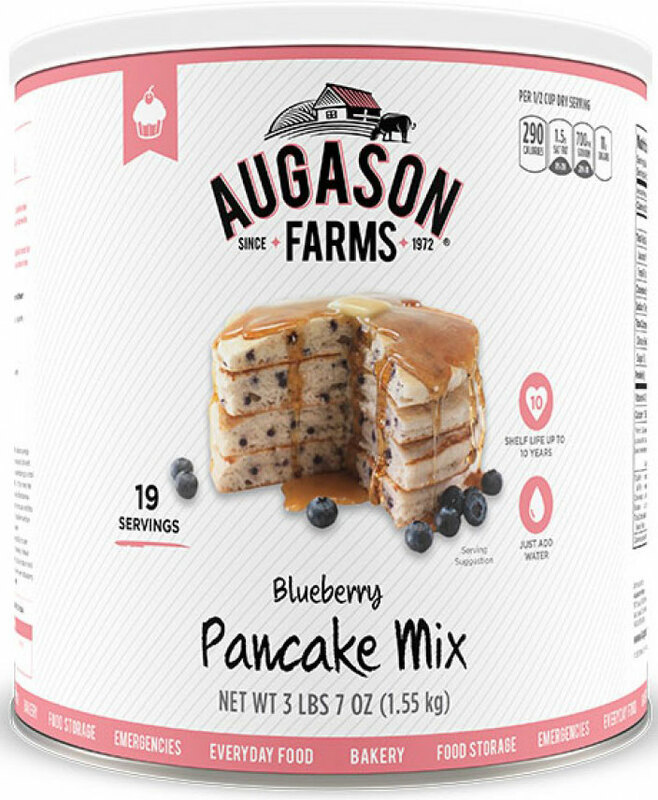 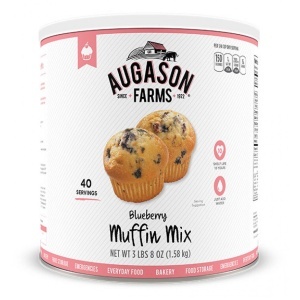 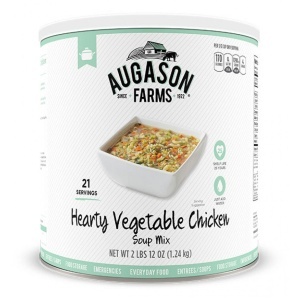 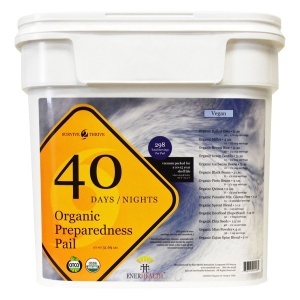 Augason Farms Blueberry Pancake Mix is made from high quality flours that are blended to perfection and wholesome, flavorful blueberry bits. 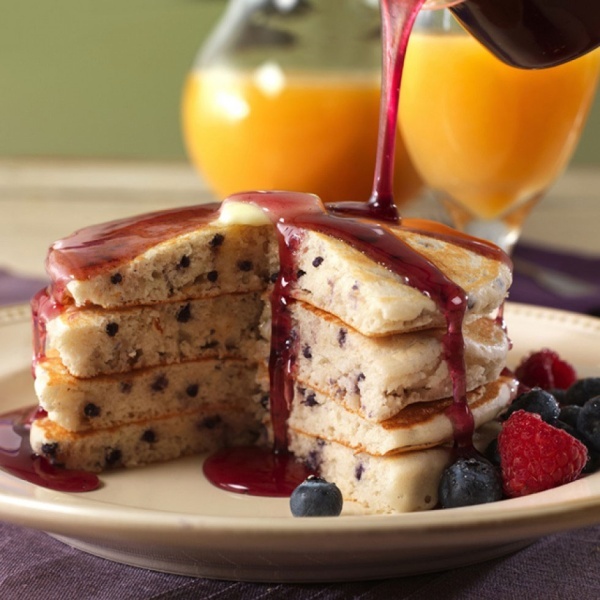 All you need to do is add water to make delectable, healthy and mouthwatering pancakes, full of natural goodness and irresistible flavor. 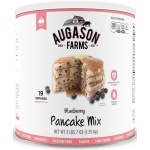 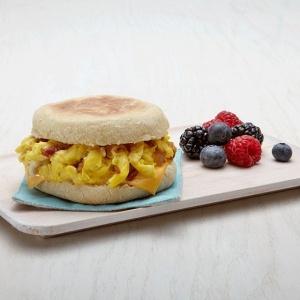 Not only can you make tender, light, fluffy, golden-brown blueberry pancakes – nearly everyone’s favorite – consider also using the Blueberry Pancake Mix to easily and quickly make waffles, biscuits and muffins.